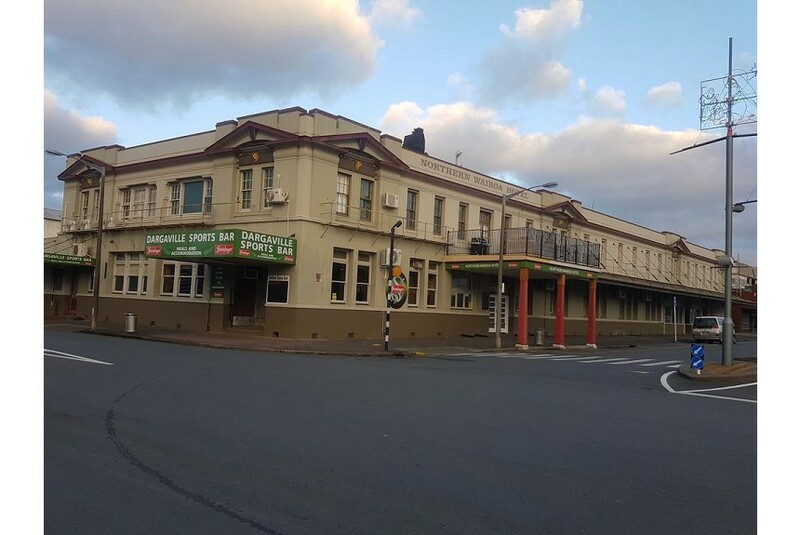 Northern Wairoa Hotel is located in Dargaville and features a shared lounge. Among the facilities of this property are a restaurant, an ATM and a shared kitchen, along with free WiFi. Guests can make use of a bar. Whangarei is 57 km from the hotel. Bay of Islands Airport is 104 km from the property.